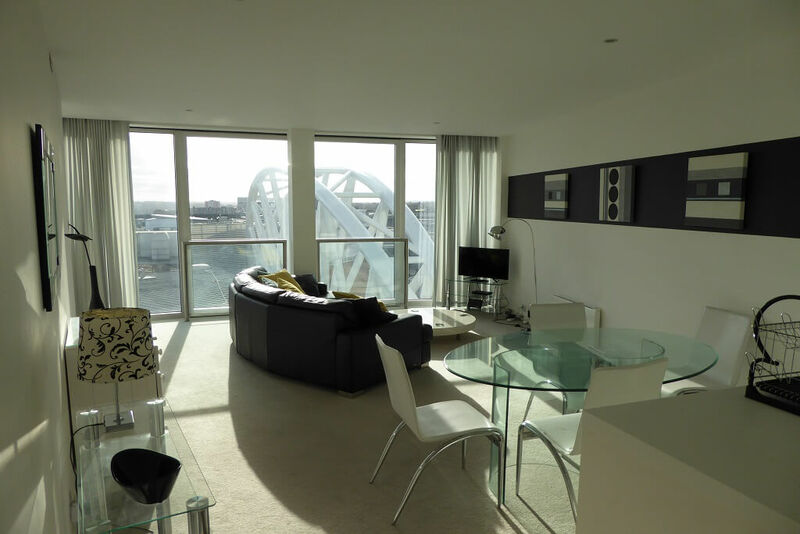 A well designed one-bedroom apartment offering spacious and stylish open plan living area, the apartment has floor-to-ceiling glass windows which fill the entire property with an abundance of natural light and boasts stunning views of the city skyline. 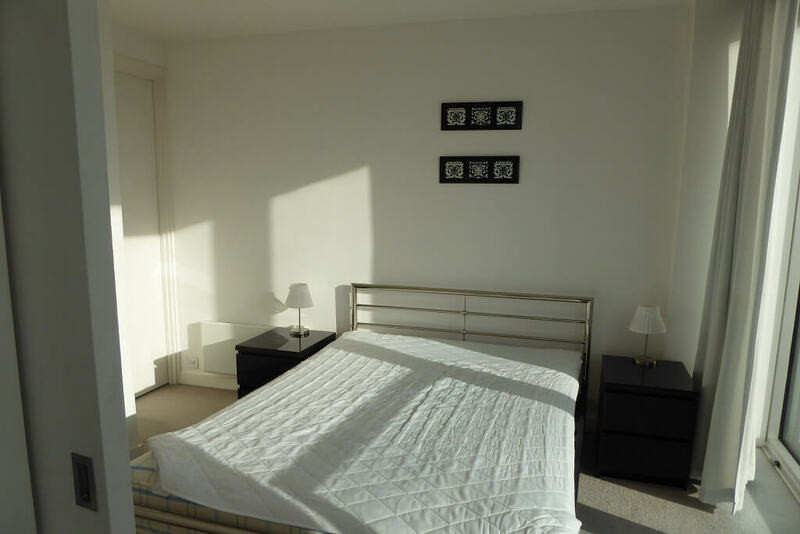 These spectacular views can also be seen from the bedroom, which is decked with fitted wardrobes. 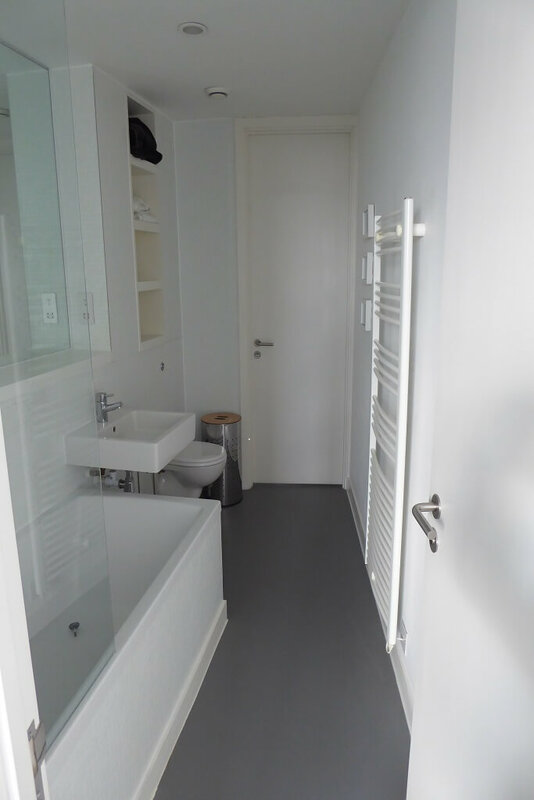 The bathroom is contemporary and benefits from access from both the hallway and bedroom. The Rotunda also benefits from a 24-hour concierge service and secure intercom access. As Grade II listed building in a prime location, the Rotunda remains one of Birmingham’s most sortafter addresses. 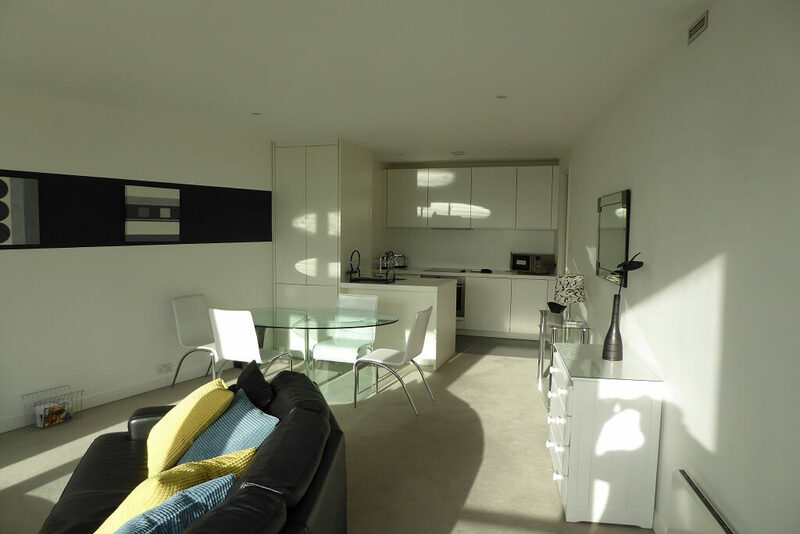 Located in the heart of the city centre, just moments from New Street Station and the Bull Ring and Grand Central shopping complexes, this is the ideal apartment for contemporary city living. 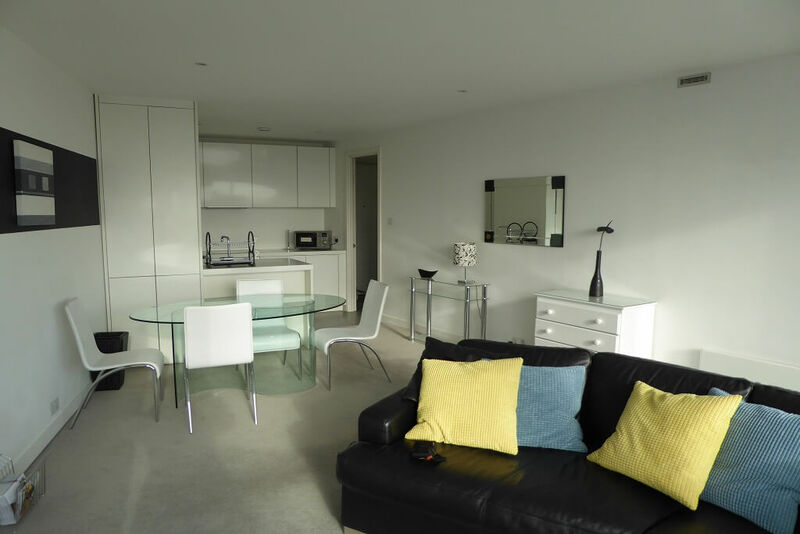 Rotunda is ideally situated for easy road access to the A38M and M6. 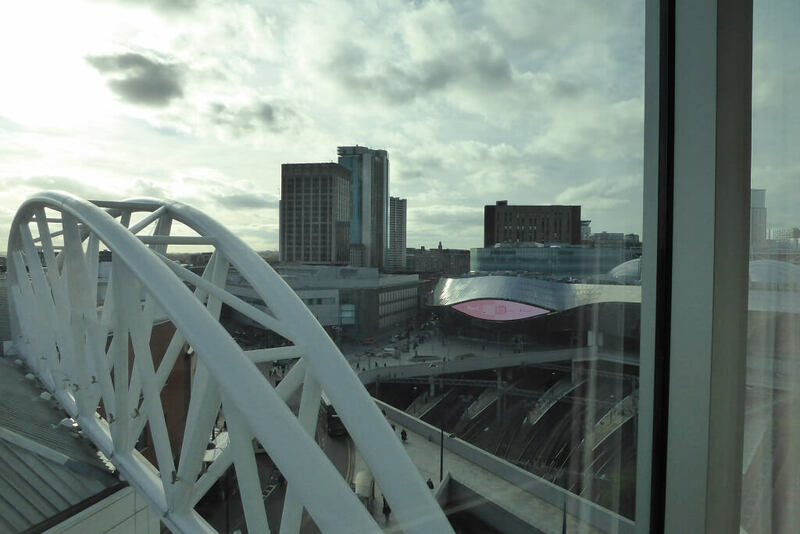 It is within walking distance of New Street, Moor Street and Snow Hill stations and the city’s retail, commercial and recreational districts. Reception Hallway 6’4” x 5’ (1.946m x 1.529 m). Grey vinyl flooring, recessed lighting, wall socket, smoke detector, boost extractor switc. oven, extractor hood, Neff washer dryer, Neff fridge / freezer, recessed down lighting, double wall sockets, grey vinyl flooring, air vent. Bathroom 10’9” x 5’8” (3.311m x 1.765m) Jack and Jill doors leading to hallway and bedroom. Floor to ceiling white mosaic tiled surrounds, white matching bathroom suite, wash hand basin with chrome mixer tap. Concealed cistern WC. ¾ length wall mounted vanity mirror, contemporary shelving. White bath with mosaic tiled surrounds with chrome thermostatically controlled shower, heated towel rail. Shaver socket. Air vent. Grey vinyl flooring. Tenure – Leasehold. 231 remaining. This information will need to be verified by a solicitor. 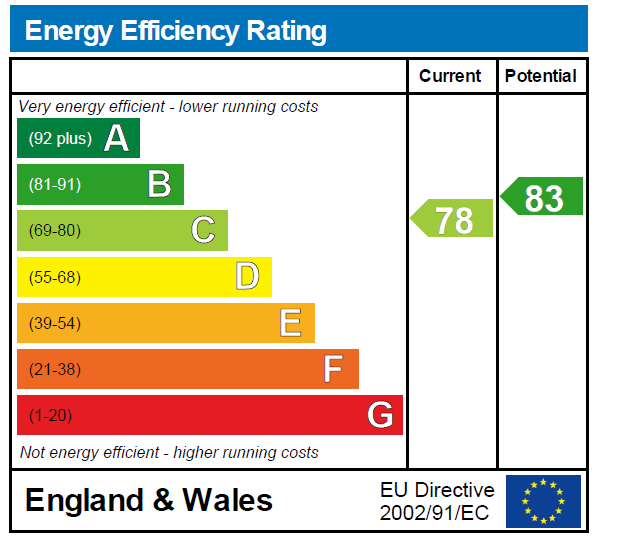 Service Charge – We are advised by the vendor that the current service charge is approx £479.83 per quarter. This information will need to be verified by a solicitor. 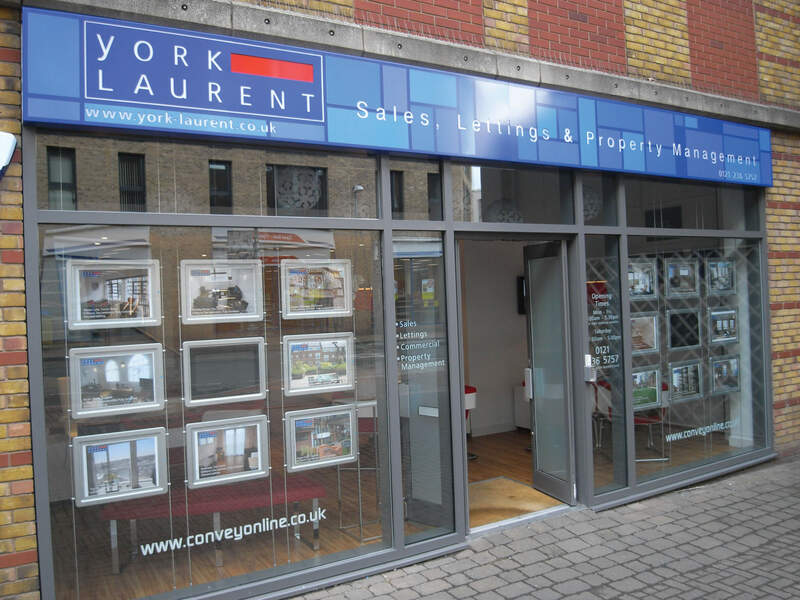 Ground Rent – We are advised by the vendor that the current service charge is approx £325.00 per annum. This information will need to be verified by a solicitor.